Manchester United midfielder Owen Hargreaves has suffered yet another setback in his continual fight against the inevitable, after once again breaking down in training. Hargreaves was scheduled to fly out to America (for a pre-season tour) with the rest of the United squad next week, but the former England international will now be visiting the States under entirely different circumstances – to receive further specialist treatment on his relentless knee problem. That’s if he ever makes it back at all. After joining from Bayern Munich in 2007, Hargreaves has made a paltry sum of 38 appearances for Manchester United, and has missed almost two full season’s worth of football due to his long-standing tendinitis problem. 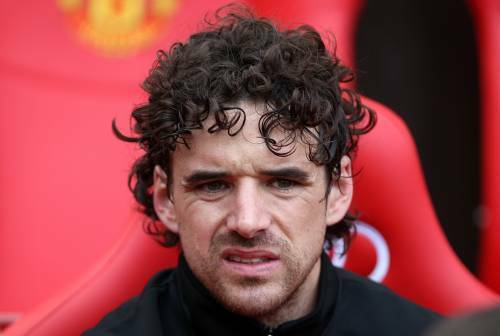 Is it time for Owen Hargreaves to finally call time on his career? Or is he just too good to give up on? How frustrating for Owen and Man Utd. Poor bloke, what did he do to deserve this?